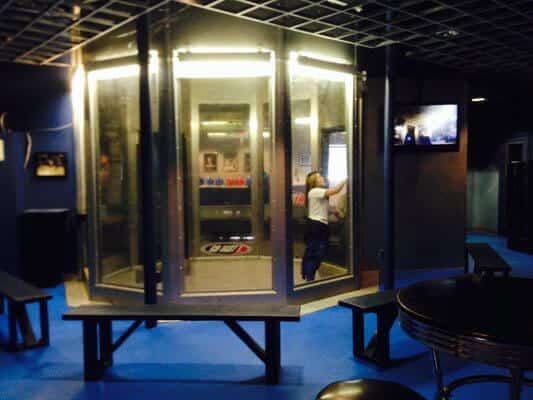 SkyVenture Perris is one of the few wind tunnels in the world located directly on a skydiving dropzone. Similar setups can be found in Eloy, Arizona and Empuriabrava, Spain. The tunnel is one of the earliest SkyVenture 12 foot open flow models. 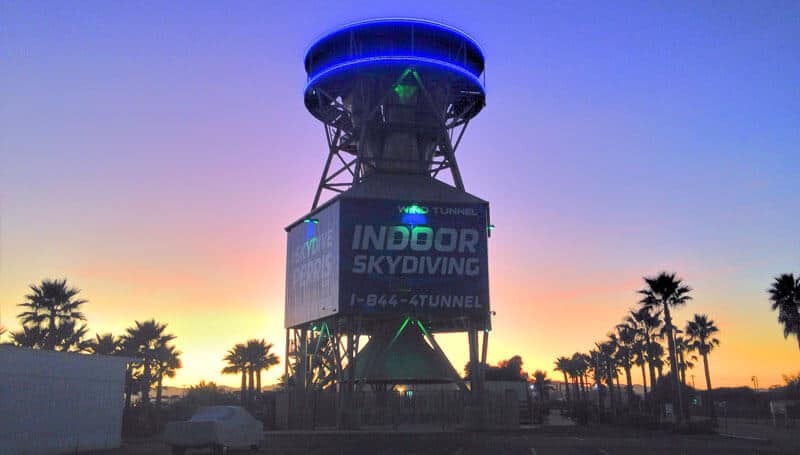 The tunnel is located on the dropzone at Skydive Perris in Perris, California. The tunnel attracts a high a level of skydiver traffic, but caters to all skill levels. Awesome time! Rick is very knowledgeable and makes the experience fun! Had a great time at the indoor windtunnel in Perris, the instructors are awesome and the flight was so cool. I first came to the Perris tunnel in my beganing skydiving days to work out the little quirks. Fastest way to excell. Great coaches that fix you fast.